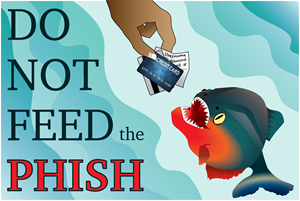 Many people are now receiving fishy messages in their mail. Most of these people don't know how to a real from fake messages. Some companies are being scammed because people have access to information from this site. 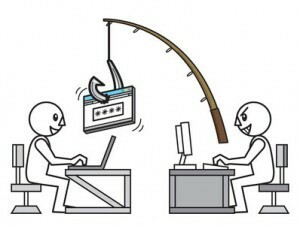 Phishers can copy an image and make an exact replica of a real alert. People have to be more careful now with new technology coming out every year. 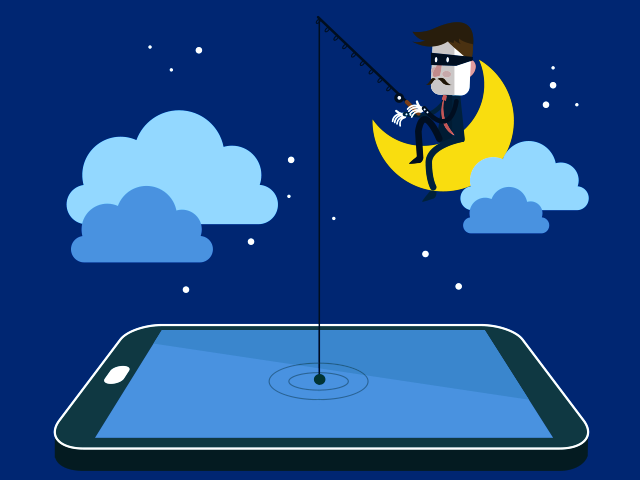 From emails to texts, Phishers can now grab your info right out of your palms. You need to start being more careful because I'm sure you don't want to be on the other end of the hook. There are plenty of ways to identify a fake email such as grammar mistakes. The most common mistake I've seen are grammar mistakes. If you get a link in your email you can even hover over it to make sure it brings you straight to the actual website. Never click on a link unless you are certain and have proof it is real. Do you expect a company to call you valuable customer or client, because I don't. They should have your full name if you are signed up to that company so you should so see a message like dear Joe Green for example. DON'T GET BAITED. STAY ON THE OTHER END OF THE HOOK.